The Chevrolet Silverado 1500 has been named the 2017 Fleet Truck of the Year. 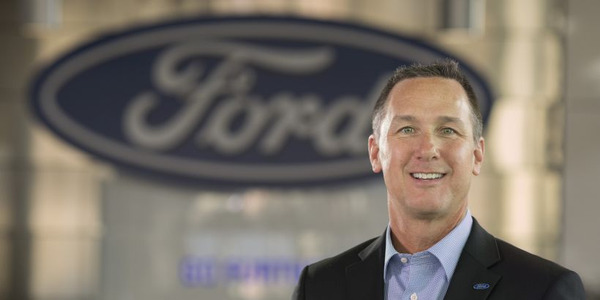 This is the second time the light-duty truck has been honored with the annual Automotive Fleet and Business Fleet award. Placing at No. 1 out of a ballot of 39 trucks this year, since last being selected as the Fleet Truck of the Year in 2013 the Silverado 1500 has undergone many changes. And it’s these changes that have resonated with fleets, ultimately earning its spot as truck of the year once again. Indeed, the Silverado 1500 was recently given a mid-cycle refresh, which included an expanded use of eight-speed transmissions and support for Apple CarPlay and Android Auto. 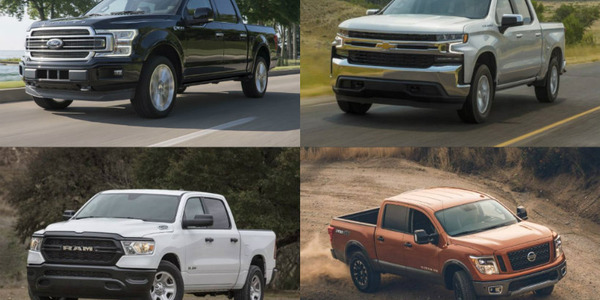 Fleets have several choices in configurations that best suit their needs, which include regular, double or crew cab configurations, with a choice of 2WD or 4WD. 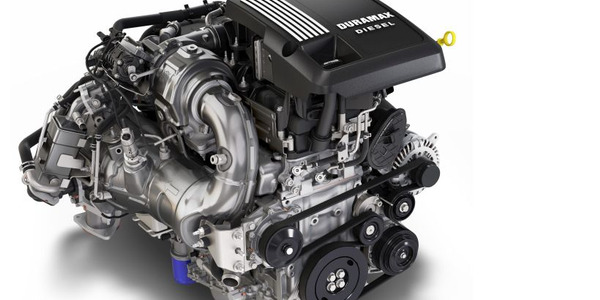 Under the hood of the Silverado 1500 are three available EcoTec3 engines. These are a 4.3L V-6 SAE-certified with 285 hp and 305 lb.-ft. of torque, a 5.3L V-8 certified with 355 hp and 383 lb.-ft. of torque, and a 6.2L V-8 that offers 420 hp and 460 lb.-ft. of torque. Since the 2016 MY, the 5.3L V-8 has featured optional eAssist, which is a mild-hybrid system that delivers up to a 13% improvement in fuel efficiency. 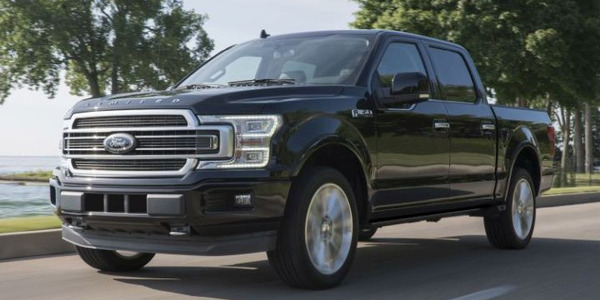 The 4.3L and 5.3L engines come standard with a six-speed automatic transmission while an 8-speed transmission is standard with the 6.2L and available with the 5.3L. Available trim levels include: WT (Work Truck), LS, Custom, LT, LTZ, and High Country. 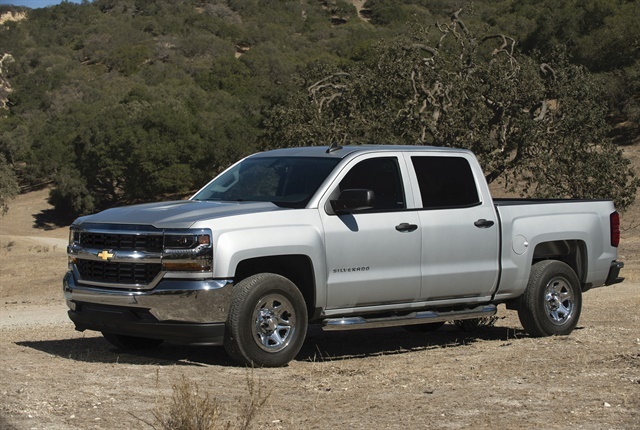 Since it last won the Fleet Truck of the Year, the Silverado has continued to improve elements that are important to fleets, including improved towing capabilities. 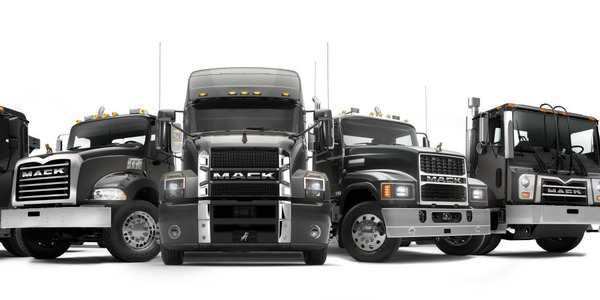 When equipped with the 6.2L V-8, it has a max towing capacity of 12,500 lbs., a 1,000 lb. improvement over its max offering in 2013. Also, in terms of towing, StabiliTrak with Trailer Sway Control technology helps prevent swaying trailers, and Hill Start Assist gives drivers extra time to switch from braking to acceleration without rolling back under certain conditions. 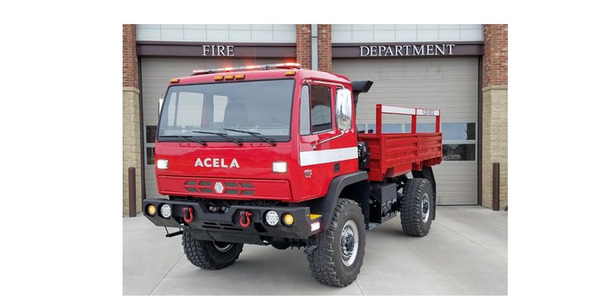 Its payload capabilities also make it an ideal fleet asset, with up to 2,250 lbs. of maximum payload. 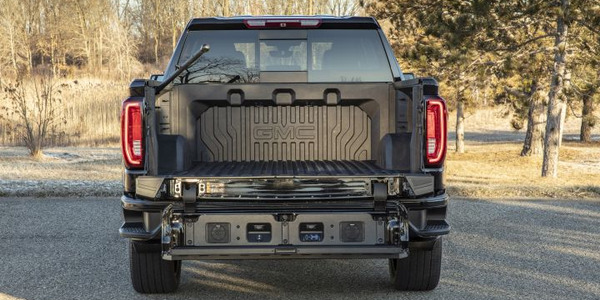 In addition, the truck features 5-foot-8-inch, 6-foot-6-inch, and 8-foot beds, and an available EZ Lift and Lower Tailgate, which is an internal torsion bar that reduces the effort to raise and lower the tailgate. 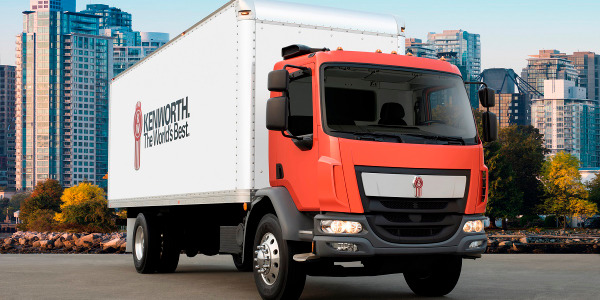 A Fleet Convenience Package that is available for the WT trim includes outside, heated power mirrors, a remote locking tailgate, keyless entry, and power windows. 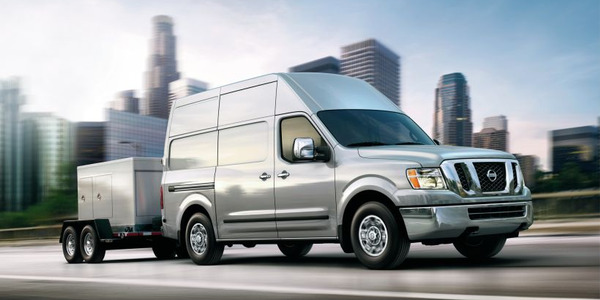 Meanwhile, an LT Fleet Convenience Package includes a 10-way driver’s seat with bench seat, LED front fog lamps, rear-window defogger and 110-volt power outlet. Crew cab and double cab also include dual-zone climate control in the package. Also for the LT trim, the LT Fleet Plus Package includes universal home remote, power adjustable pedals, rear sliding window and rear window defogger. 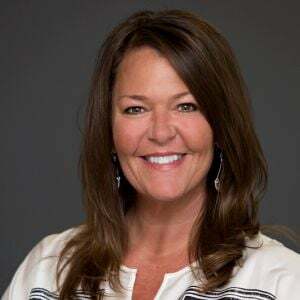 In addition to offering Fleet OnStar telematics, General Motors also has three full fleet telematics solutions for fleets: Telogis Fleet for GM, Spireon’s FleetLocate, and GM’s proprietary Commercial Link tool. 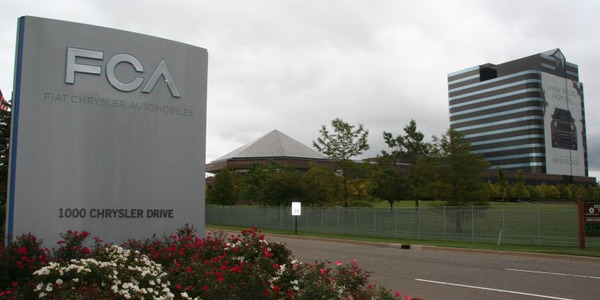 All offer web-based fleet management solutions to monitor vehicle and driver performance and use GM’s OnStar in-vehicle hardware.